Swam. 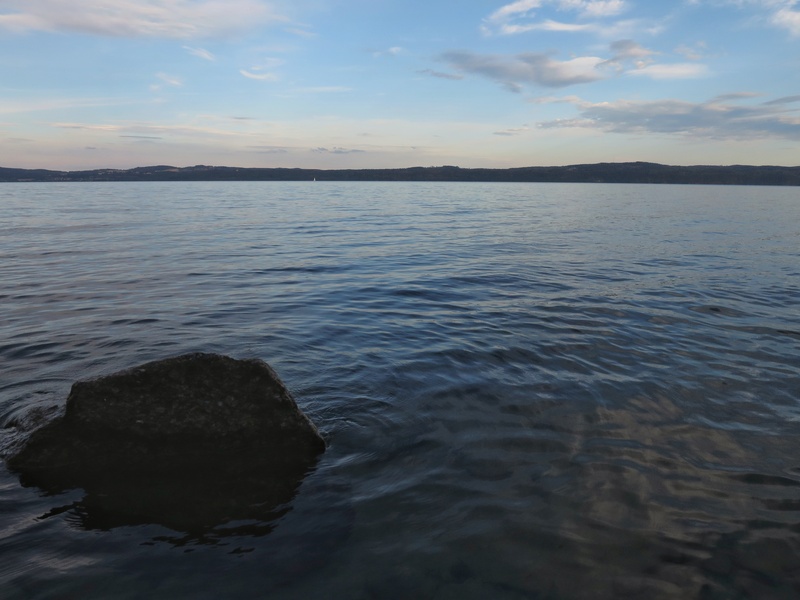 The water was considerably cooler today! 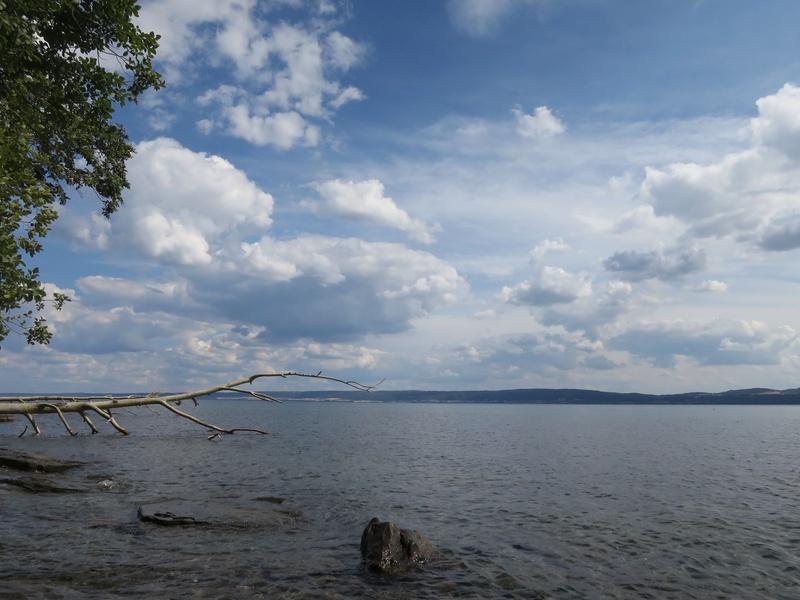 This entry was posted in Landskap, Natur, Vatten and tagged August, Lake view, Swimming, Visingsö on 2018/08/11 by Rune.